ADA, Okla., July 26, 2016 /PRNewswire/ — Starting this month, millions of Americans will now have the ability to create, sign and send more than 300 free legal documents by completing a few questions on their phone through the new Shake by LegalShield app. Shake is the only mobile app of its kind available in the marketplace today. Shake—an award-winning startup that changed the landscape of the legal field by providing easy to understand, free legal forms to everyday Americans—significantly expanded their initial offerings after joining LegalShield, one of the leading providers of pre-paid legal services. Shake offers instant access to a wide variety of free legal forms used in day-to-day activities, without the burdensome cost of legal fees. The documents include loan agreements, advanced care directives, non-disclosure agreements, name change documents, power of attorney forms, roommate agreements, lease agreements, skilled labor contracts, contract work agreements and much more. Shake also provides new state-specific versions of many forms—such as leases and bills of sale—that can vary distinctly from state-to-state, doing the legwork for users so they don’t have to worry about tailoring a form on their own. 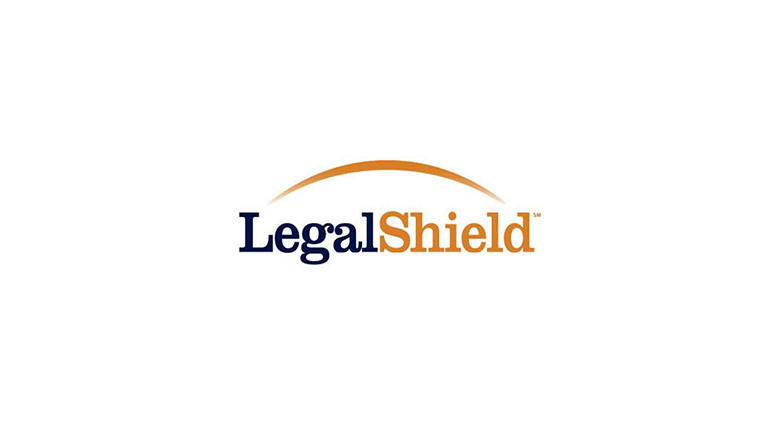 All of the forms available on the app were developed in direct partnership with the LegalShield attorney network, and users who subscribe to LegalShield have the added benefit of an attorney’s support, should a contract or transaction end in a dispute. LegalShield members also have access to three premium forms for divorce, prenuptial agreements and will creation, along with free form review and consultation from their LegalShield attorney. For more information about Shake and LegalShield’s other products and services, visit www.legalshield.com. For a demonstration of the app, go here. Be the first to comment on "LegalShield Launches Shake by LegalShield, Bringing Free Legal Forms to Consumers Across North America"